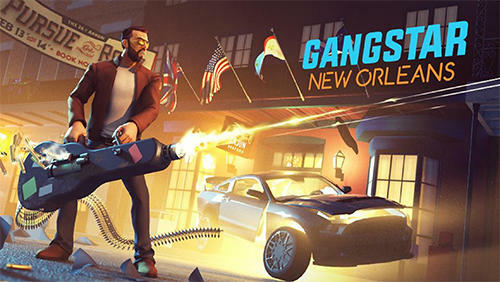 Gameloft has launched a new awesome game called Gangstar New Orleans. This Game is one of the best game which looks exactly like Rockstar Games San Andreas. The new Gangster game comes with many missions, and many weapons to fight enemies. In this New Gangster Game, You need to participate in shootouts with competing gangs and police officers. and of course, you also need to improve your reputation by completing hard missions, purchase weapons, and another object every gang's needs. In this Gangster Game, you will become the king of the street of a big city and you will also need to fight against police, bosses, competitors in the city to make your way to the top of the criminal world. Download the Game now and Enjoy. The Game File size is 1GB. Click Here To Download if You Don't have Play Store.